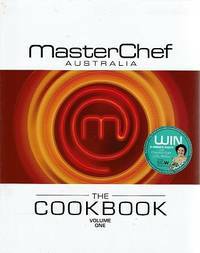 Guildford: Harper McCrae Australia 334 pages. Book and Jacket are both in Very good condition throughout. . Unknown. Hard Cover. Very Good/Very Good. Sydney: Harper Collins, 2010. 271 pages. Book appears to have hardly been read and is in As new condition throughout. . First Edition. Soft Cover. As New/None Issued. Sydney: Greenhouse Publications, 1989. 216 pages. Book and Jacket appear to have hardly been read and are both in Fine condition throughout. . First Edition. Hard Cover. Fine/Fine. Noosa Heads: Noosa Blue Publishing GroupP/l, 1996. 151 pages. Book appears to have hardly been read and is in Fine condition throughout. The only exception is a small inscription to the inside page. This Is A Book To Delight All Who Love Good Food And Wine, Good Company And Beautiful Places.. Reprint. Pictorial Soft Cover. Fine/None Issued. North Sydney: Ebury Press, 2009. 261 pages. Book appears to have hardly been read and is in Fine condition throughout. Volume One. First Edition. Pictorial Soft Cover. Fine/None Issued. Epping: R & R Publishing 318 pages. Book and Jacket appear to have hardly been read and are both in Fine condition throughout. 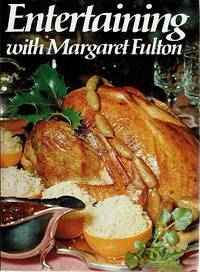 This Book Is More Than A Cookbook. 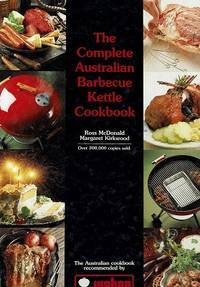 It Gives The Reader An Insight Into The Development Of The Australian Kitchen And Records The Multicultural Contributions To Our Food Supply,our Cooking Pots And Our Table.. First Edition. Hard Cover. Fine/Fine. Sydney: Paul Hamlyn, 1971. 160 pages. Book and Jacket appear to have hardly been read and are both in Fine condition throughout. This Is For Everyone Who Lies Us To Entertain And Cares Enough To Want To Do It With Flair.. First Edition. Hard Cover. Fine/Fine. 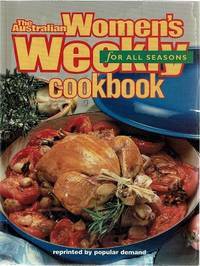 Adelaide: Duck Press, 1982. 278 pages. Book and Jacket are both in Very good condition throughout. . First Edition. Hard Cover. Very Good/Very Good. 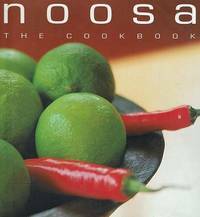 Noosa Heads: Wordsworth Publishing, 1999. 133 pages. Book and Jacket appear to have hardly been read and are both in Fine condition throughout. 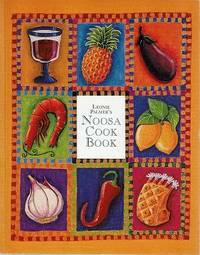 This Is A Celebration Of Noosa, Its Lifestyle And Its Food. 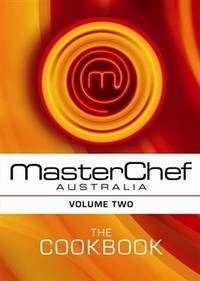 Featuring Over 30 Recipes From Noosa's Best Restaurants.. Reprint. Hard Cover. Fine/Fine. Dulwich. S.A: McDonald-Kirkwood P/L, 1998. 216 pages. Book appears to have hardly been read and is in Fine condition throughout. . Reprint. Pictorial Hard Cover. Fine/No Jacket. North Sydney: Ebury Press, 2009. 261 pages. Book appears to have hardly been read and is in As new condition throughout. Volume One. First Edition. Pictorial Soft Cover. As New/None Issued. Camberwell: Viking/Penquin Books, 2012. 199 pages. Book appears to have hardly been read and is in As new condition throughout. . First Edition. Pictorial Soft Cover. As New/None Issued. 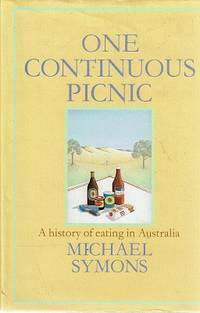 Sydney: Cornstalk/Harper Collins, 1997. 218 pages. Book appears to have hardly been read and is in As new condition throughout. 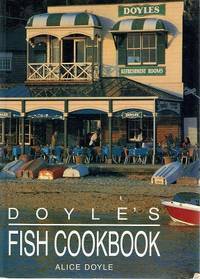 Doyle's Restaurants In Sydney Have Become Synonmous With Fabulous Seafood And This Book Has Become A Classic.. Reprint. Pictorial Soft Cover. As New/None Issued. Sydney: Cornstalk/Harper Collins, 1997. 218 pages. Book is in Very good condition throughout. 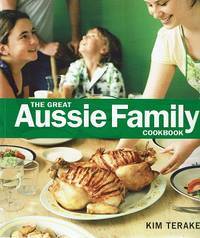 Doyle's Restaurants In Sydney Have Become Synonmous With Fabulous Seafood And This Book Has Become A Classic.. Reprint. Pictorial Soft Cover. Very Good/None Issued. London: New Burlington Books, 1990. 127 pages. Book and Jacket are both in Very good condition throughout. 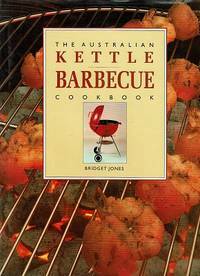 Barbeque Cooking Is Unique, Both In The Flavour It Produces And The Cooking Techniques Used. 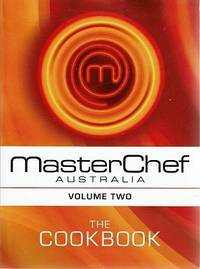 In This Book You Will Find A Range Of Recipes To Suit Any Occasion.. First Edition. Hard Cover. Very Good/Very Good. 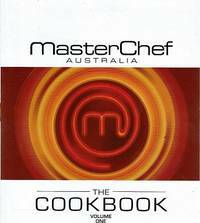 Sydney: ACP Publishing, 1997. 256 pages. Book and Jacket appear to have hardly been read and are both in As new condition throughout. . First Edition. Pictorial Soft Cover. As New/As New. Noosa Heads: Noosa Blue Publishing GroupP/l, 1996. 151 pages. Book appears to have hardly been read and is in Fine condition throughout. This Is A Book To Delight All Who Love Good Food And Wine, Good Company And Beautiful Places.. First Edition. Pictorial Soft Cover. Fine/None Issued. Drummoyne, Sydney. : Golden Press P/L, 1989. 255 pages. Book is in Very good condition throughout. The only exception is a small mark to the inside page. 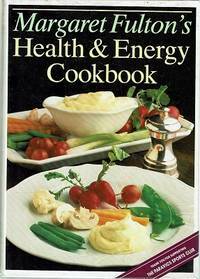 This Provides A Complete Plan For Sensible, Healthy Eating Which Will Suit The Whole Family.. Reprint. Pictorial Hard Cover. Very Good/No Jacket.